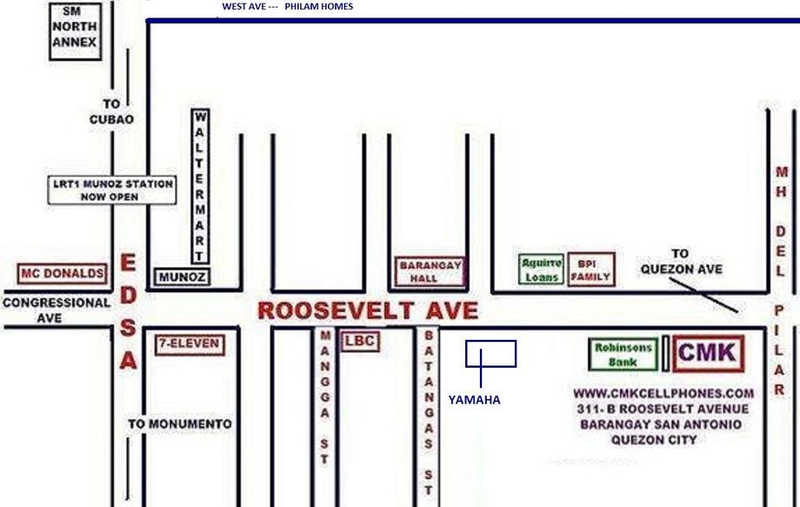 -CMK Cellphones is located on the right side, beside Robinson'bank. -Ride any bus going to Monumento. 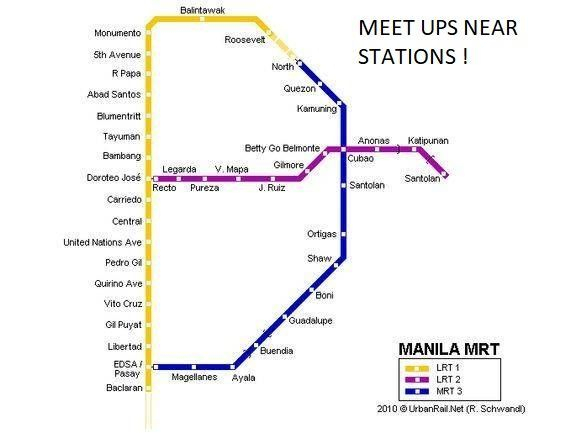 -Go down at McDonalds, then cross the footbridge to reach Roosevelt Avenue. 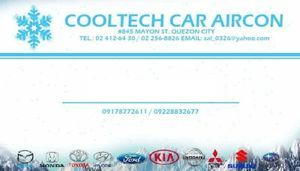 -CMK Cellphones is located on the right side, beside Robinson's Bank. -pass intersection of Del Monte (Petron), pass Bayantel, pass Baler (Mcdonald's) and Coca Cola Plant. -the next intersection is M.H. Del Pilar St. (UCPB bank), pass this corner.